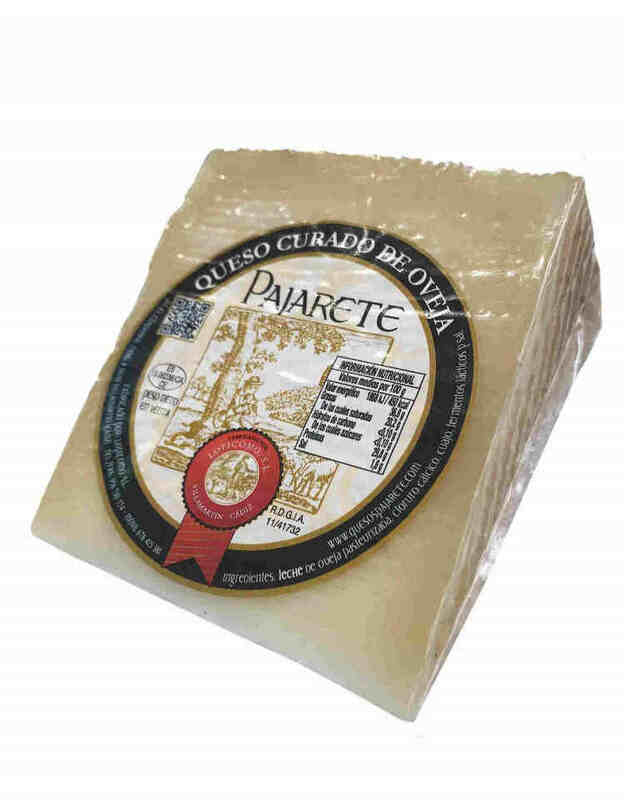 Pajarete's Sheep's cured cheese. 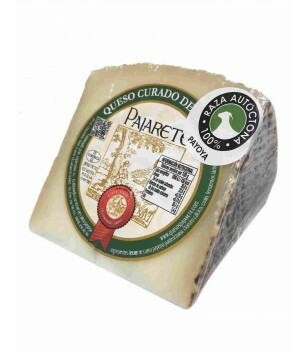 Purely artisan cheese, which will not add any preservative. 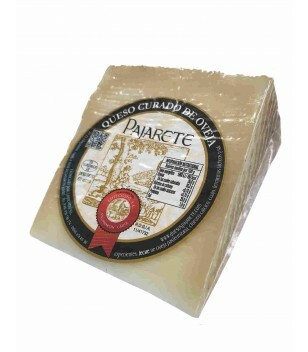 Natural rind cheese, smeared with olive oil and dark yellow. 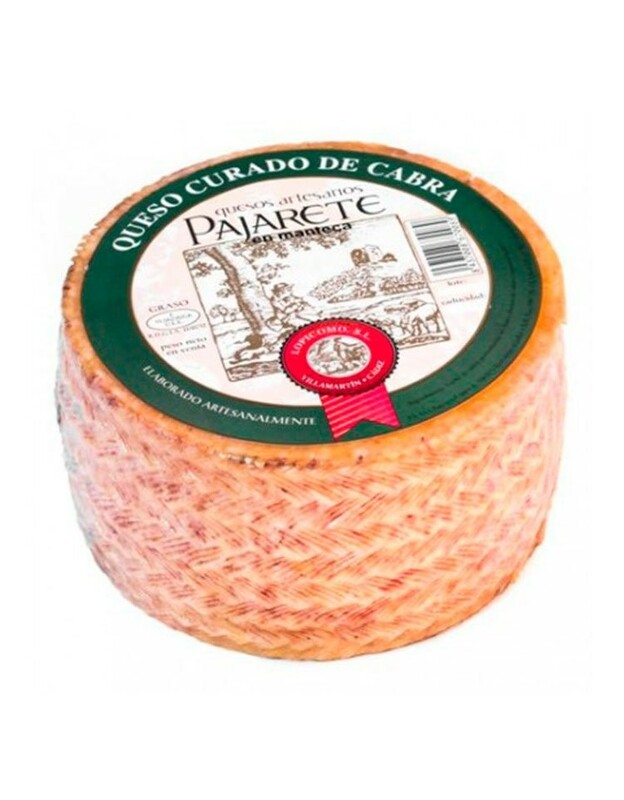 Shipping throught Europe at 4-5 days. 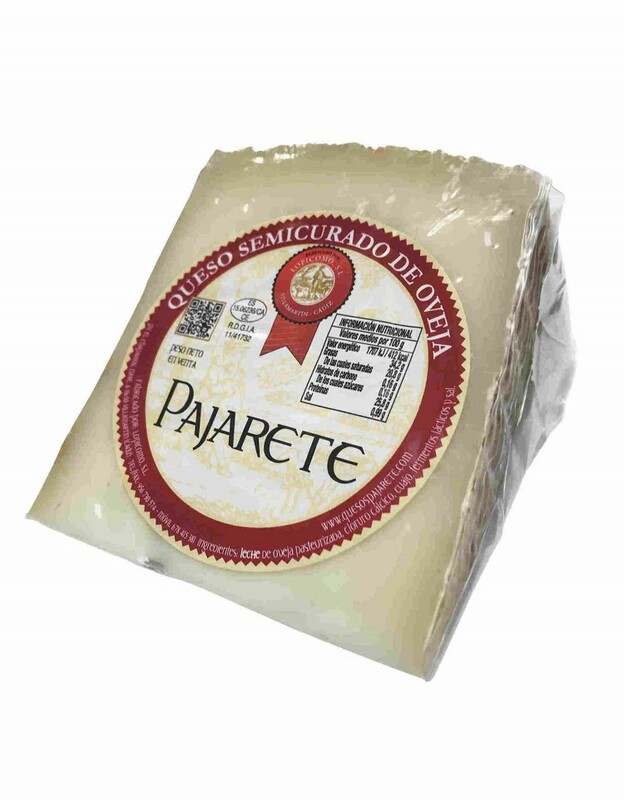 Sheeps' cheese Pajarete "Wheat Bran"
Sheeps' cheese Pajarete "Wheat Bran". 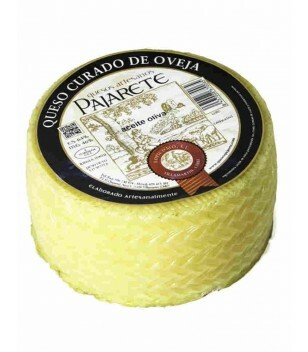 Cured sheep cheese whose natural rind is rubbed with olive oil and covered in wheat bran. 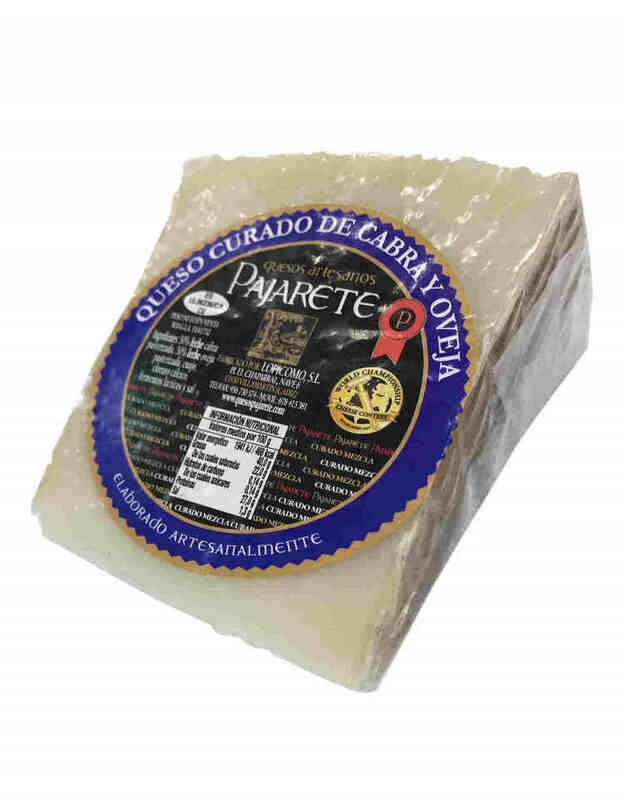 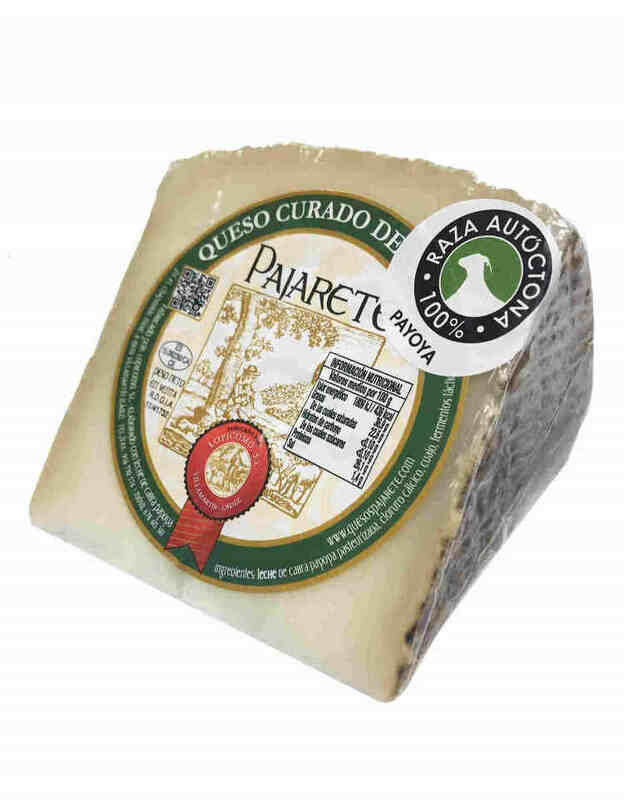 Semi-cured Pajarete sheep's cheese, made in Villamartín (province of Cádiz) in a totally handmade way. 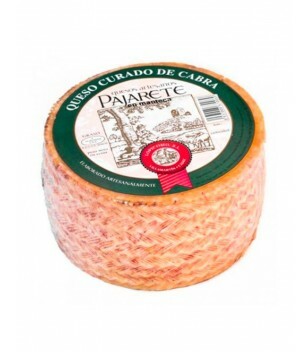 Online shop where you can buy cheeses from the Sierra de Cádiz. 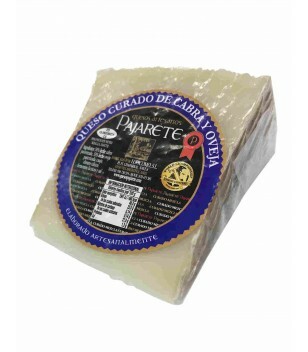 Pajarete Cured goat cheese in olive oil. 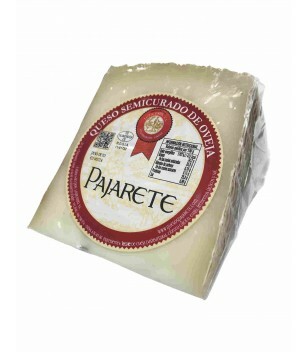 Cheese 100% payoya goat smeared with paprika. 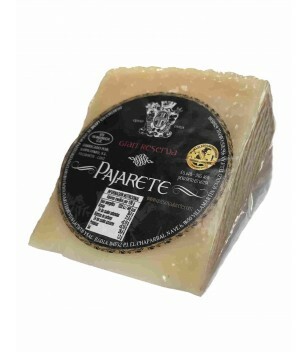 Pajarete's goat's semi cured cheese. 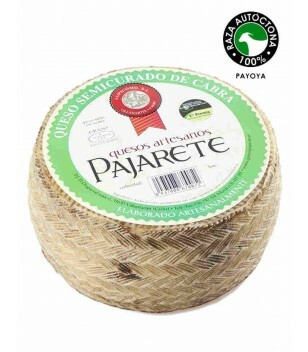 Hand-made semi cured cheese with payoya's goat milk, evokes the memory of traditional cheeses ever. 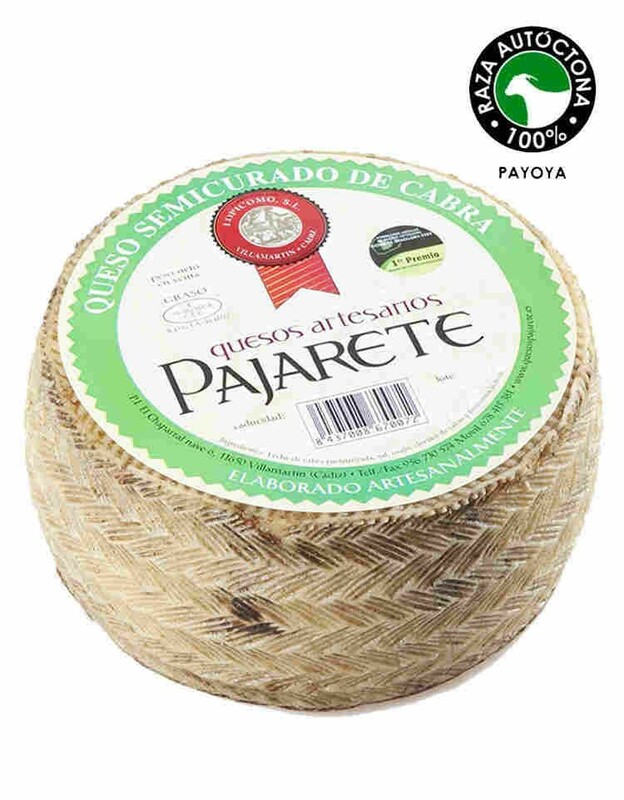 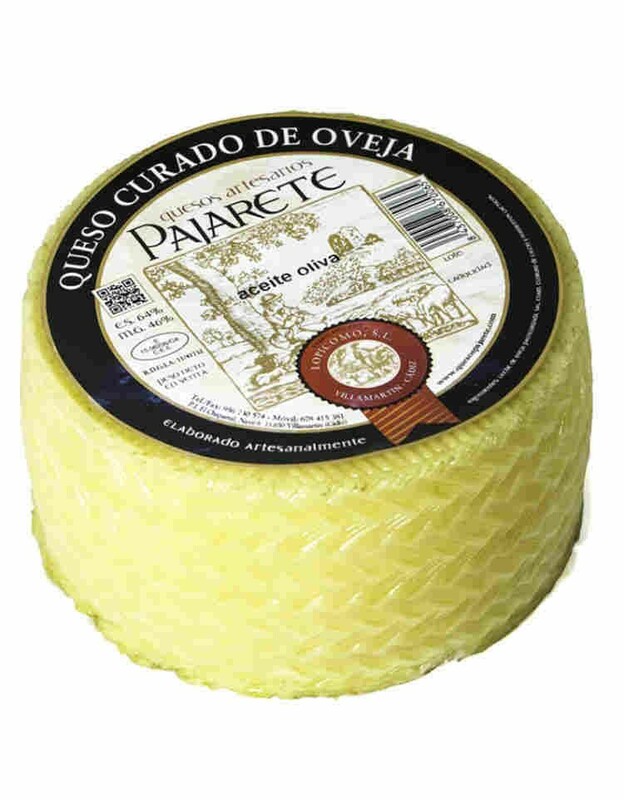 "Gran Reserva" Pajarete sheep's cheese with a natural rind, smeared with ochre-coloured olive oil, with the typical engraving of the old esparto grass foliage. 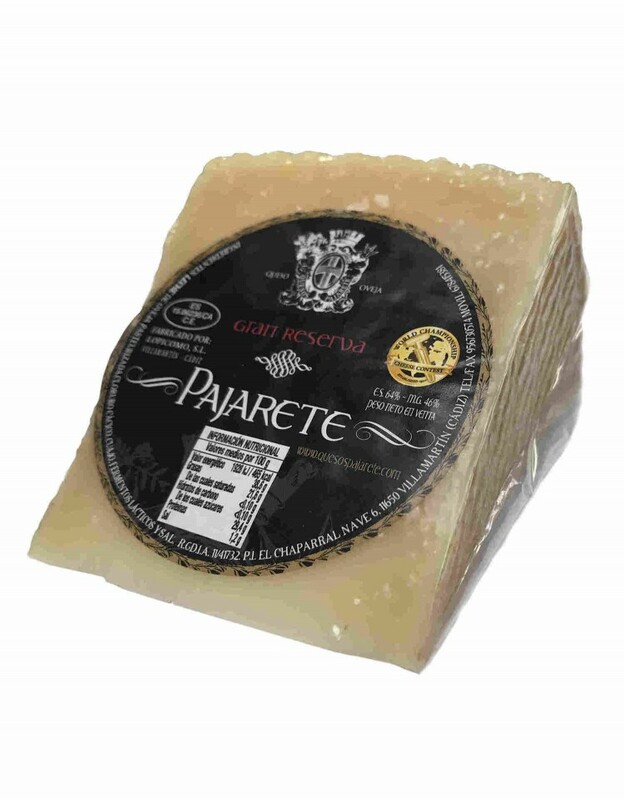 Pajarete sheep's and goat's cheese with a natural rind, smeared with ochre-coloured olive oil, with the typical engraving of the old esparto grass foliage.